Only red-flushed leaf form on the market. Excellent branching and denser flowering. 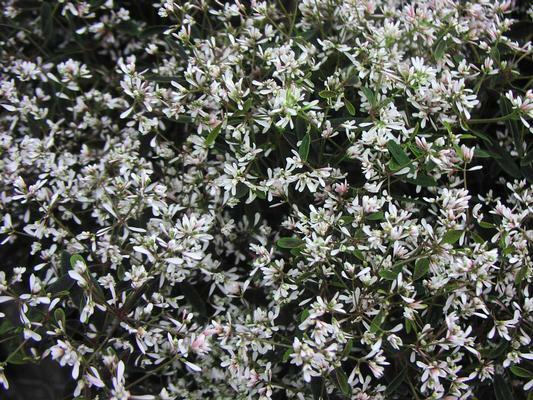 Fills in fast with a showy mass of self cleaning white flowers similar to 'Diamond Frost'.